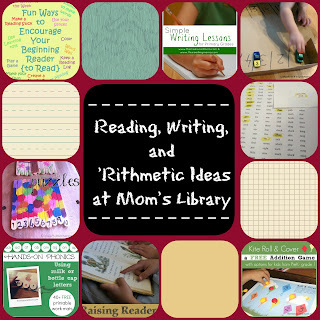 Fun Ideas for Teaching the Three R's! 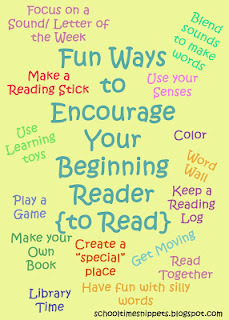 School Time Snippets shared a great collection of Ways to Encourage Beginning Readers! 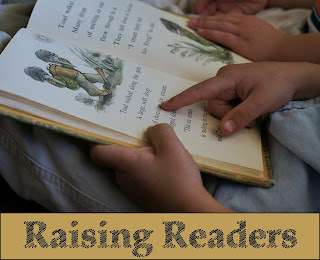 Sunlit Pages has some great tips on How to Raise Readers! 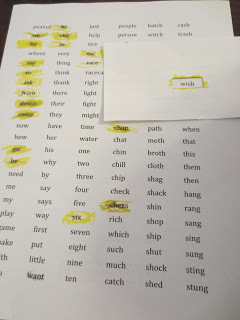 The Measured Mom found a fun way to Practice Phonics with Milk Caps! 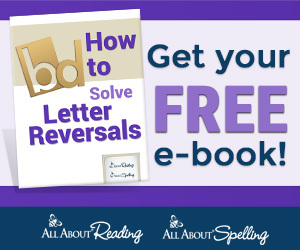 Play Eat Grow makes reading more fun with Window Words! 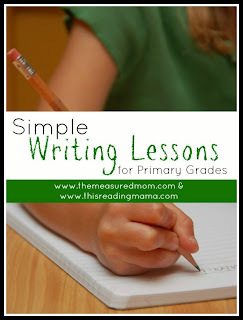 The Measured Mom is starting a new series on Simple Writing Lessons! 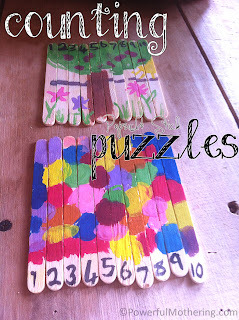 Powerful Mothering made some fun Counting Puzzles from Popsicle Sticks! 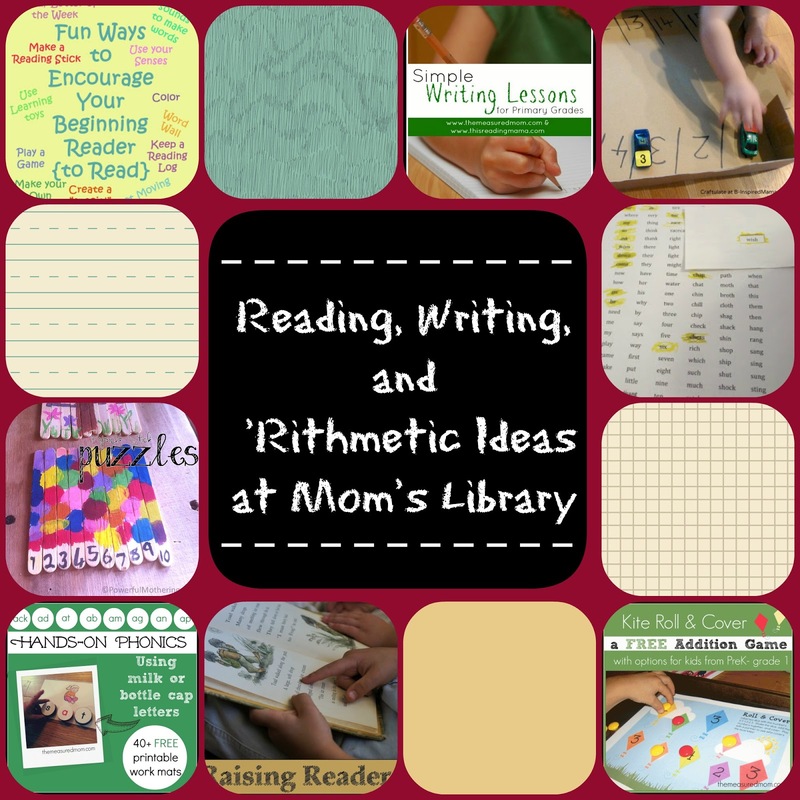 The Measured Mom has a fun Printable Addition Game for PreK to 1st Grade! 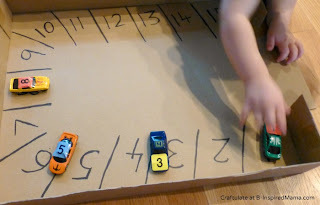 B-Inspired Mama makes learning numbers fun with this Number Car parking Lot! 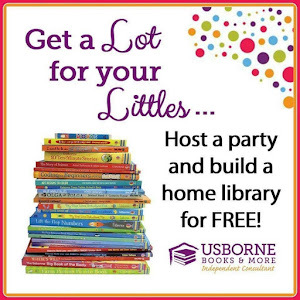 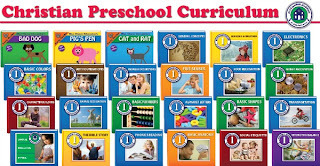 This week we are giving you another chance to win a Preschool Curriculum from Blue Manor Academy!